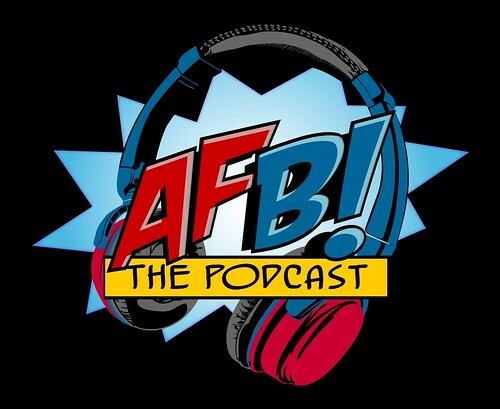 Episode EIGHTY-THREE of the AFB Podcast is live at iTunes and is now available for direct download! Download and subscribe to the podcast at iTunes now! 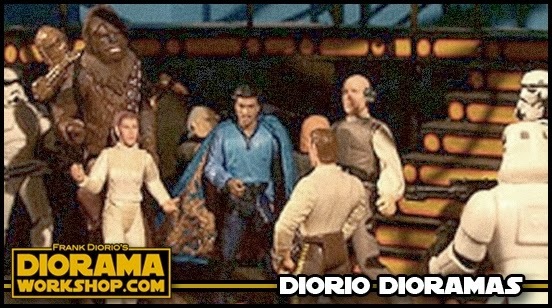 Join Ben, John and Jeremy for Episode Eighty-Three of the Action Figure Blues Podcast! The AFB Podcast is a weekly look at action figures, statues and other collectibles from the worlds of comic books and pop culture. Returning friend of the show Jeremy shows off another item from his superhero drinkware collection - the Avalon Superman Color n' Recolor Mug, and then the guys have a fantastic chat with Diorama Master Frank Diorio of Diorama Workshop. It's a wonderful interview which you are sure to enjoy! If you can't use iTunes, you can download Episode Eighty-Three here now! Click on the link to listen, or right click to save the file! The podcast will always be available from the “Podcast” tab here - but if you can subscribe and give us positive ratings at iTunes, that will help us greatly!